We have created complete design, business processes, user stories and software development based on our client’s short brief. 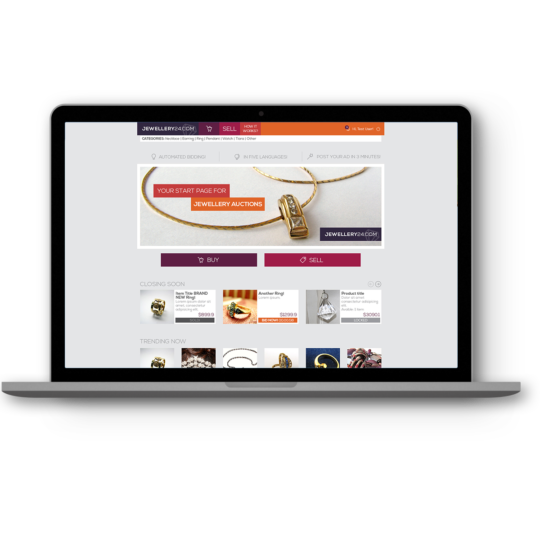 They wanted a site with jewellery and watches, where they can advertise their own used products, while also accept user generated content (ads) from anyone on a 1 EUR / 1 USD per ad basis. All ads would have a list price, a “buy now” price, and a time range for auction. We have also implemented an automated bidding function for users that wanted a robot to bid for them up to a certain price. All programming and content were gettext I18N compatible, so we could launch the site in 3 languages.